PRICE REDUCED. 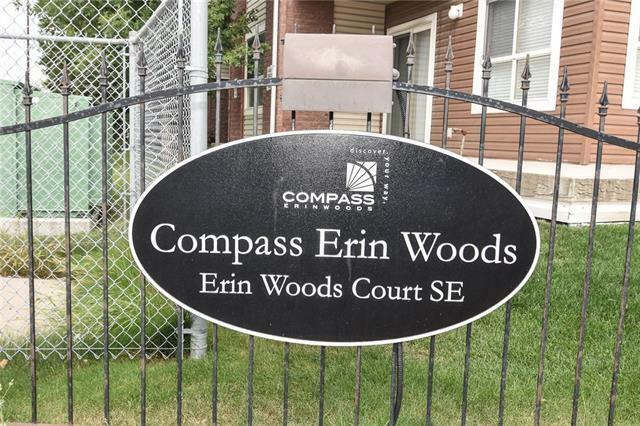 Undeniably the nicest condo in Erin woods! 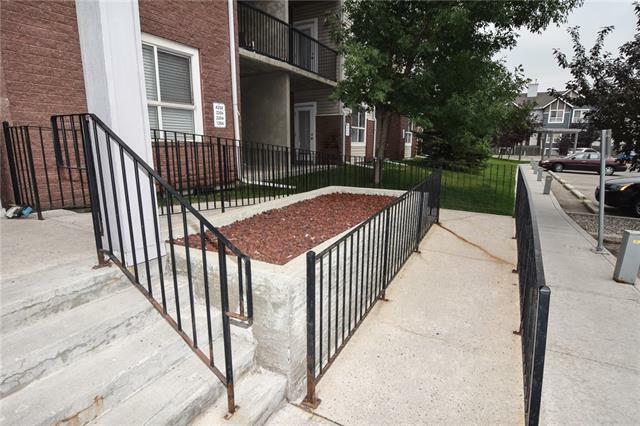 This stunningly beautiful, third floor corner unit features 2 bedrooms, 2 full bathrooms, an office/computer/den work space, a spacious & open floor plan, gleaming hardwood floors, ceramic tile floors in the front foyer and baths, and a wonderful kitchen that is a pleasure to cook in! The luxury continues into the large master bedroom with walk through closet and en-suite on-suite bathroom. The bookcase Murphy bed and matching office desk is a huge plus. 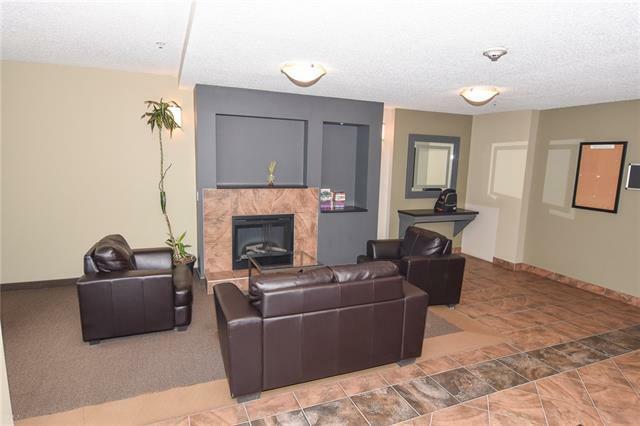 The living room with entertainment center cabinets separates the two bedrooms for maximum privacy. Large patio doors provide lots of natural light & lead out onto the west facing balcony with its warm afternoon sun & mountain views! Upgraded U.V.film coated windows that allow plenty of light but keep the unit cool in the summer. There is a built entrance nook and large storage room. 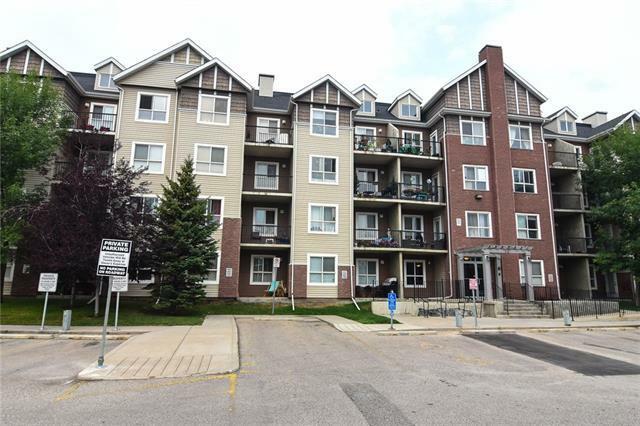 In-suite laundry, two titled parking stalls, one indoor & one outdoor complete this amazing condo!